I graduated from Mather High School and I will attend SUNY ESF in the fall. My hobbies are playing video games, playing sports and listening to music. My interests are into clothes and fashion. I have been involved with Branching Out for 3 years. 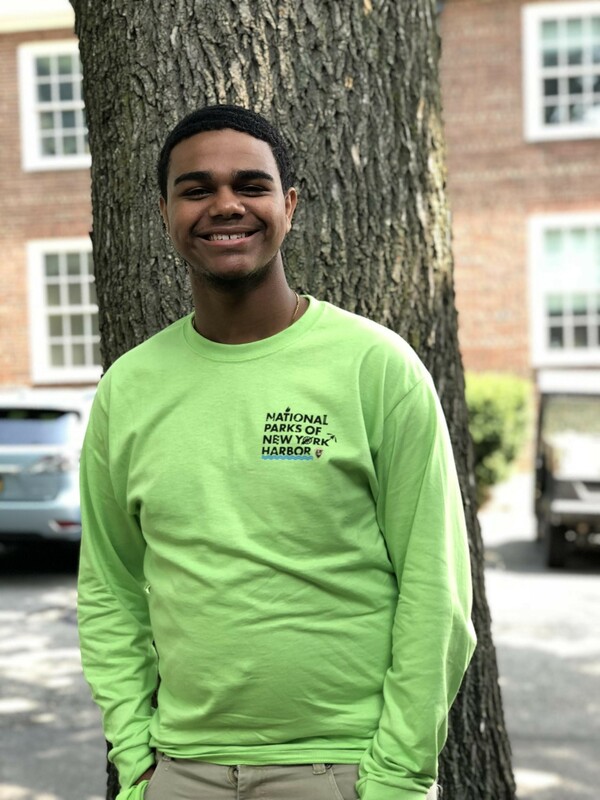 I’ve chosen to participate in Branching Out because I want to become a landscape architect and this program is the best way to get me introduced into that field. My career goals are to become a landscape architect, start my own business, and give back to the world. My educational goal is to reach a masters degree in landscape architecture. I’m looking forward to learning how to become a leader and gathering more information on landscaping. Branching Out will provide me with future job opportunities, connections that I can use in the world, and a lot of information that i can use in the future.